The idea of a prom feels innately American. Prom King and Queen, limousines, glitz, and glamour all feel like the level of excess that to the mild-mannered and understated Brit feels more akin to our bombastic friends across the pond. The key idea of the event, however, is simple. It is a celebration of the coming end of one’s time in an educational setting. I personally had two proms, one at the end of secondary school and one at the end of college. I was truly privileged. 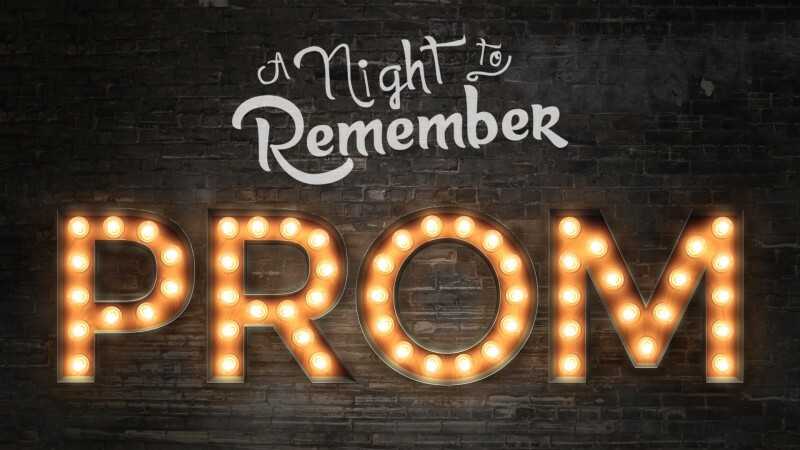 However, prom sticks in our memory for a reason, it’s such a momentous milestone. They mark change. One of the biggest changes young people experience. Often, the end of school marks a rapid and radical change into the next phase of life. However, when you scratch the surface, you begin to see the barriers that prevent so many from attending and enjoying a prom. Firstly, to attend, one must attend a typical school environment. Many are outside school. Some attend schools that, for one reason or another, cannot hold a prom of their own. Many may also have additional needs that may make their school prom too daunting. They can be an anxious experience and a typical school may not be able to support those who struggle to cope with students who are overwhelmed. These students do not get this celebration or moment of reflection. In many instances, this can come paired with a difficult and stressful education experience. This, combined with a disappointing end to their time in education, is hard. This can lead to lower self-esteem in these young people and reduce the likelihood they will strive to achieve in the future. That is why A Mind Apart runs our Alternative Prom, and advocates for similar projects across the UK. If we begin to celebrate young people’s achievements outside of typical education settings, we will help build a more confident and self-assured generation.